Condé Nast Entertainment (CNE) is aiming to make its digital video offerings more engaging, both for its own properties as well as those of its clients. To this end, the media corporation has partnered with Boulder, Colorado-based Rapt Media, which specializes in interactive HTML5 video software. Condé Nast and Rapt will work together to create engaging online video content for many CNE brands, including Wired, Vanity Fair, and GQ. Content created by the two companies for the CNE properties will run on the media corporation’s curated video hub The Scene, which was announced during the 2014 Digital Content Newfronts event. 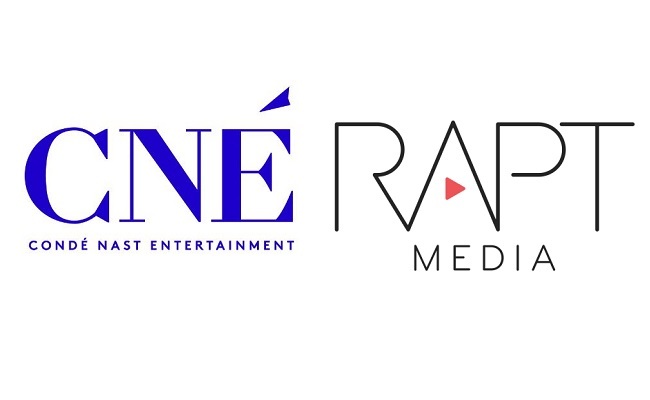 Additionally, Rapt will work to make interactive video advertisements for CNE’s participating advertising partners, a group that might include some of the media company’s clients from its new branded studio 23 Stories. A proposed format would let consumers select different paths or categories embedded within the video ads, making for a more customized and targeted ad experience. Rapt will also provide CNE with mobile options and analytics for the video content.